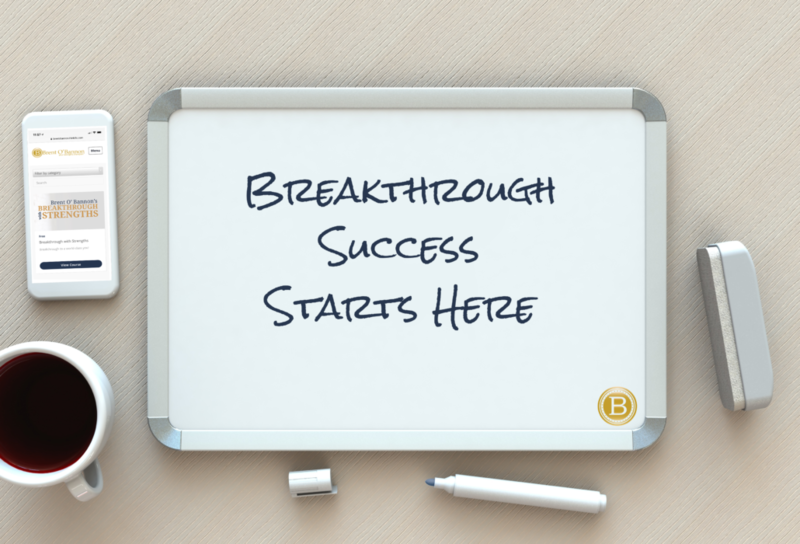 Are you ready to start your breakthrough? Want to Grow Stronger, Work Smarter, & Live Richer? Breakthrough: Brandon Expanded KEVO Properties from Oklahoma, Texas, & Tennessee. Breakthrough: Lori Achieved Rookie of the Year as Highest Sales Producer. Breakthrough: Brynn Grew Her Couple Owned Business Exponentially. Breakthrough: Andre Won the National Academy of Television Arts Emmy for Best Documentary. Breakthrough: Kent Led His Firm to Best Wealth Management Runner Up & Top Workplace. Brent’s knowledge and application of the Strength-based process is comprehensive and he knows how to listen, find the heart of what it is you are hoping to accomplish. He offers practical coaching and exercises to move you in the right direction. He genuinely cares about those he works with and that comes through in every conversation. Breakthrough: Barb Transitioned Her Career as a Nurse & Launched Steps to Senior Care Coaching. Turn your talent to strength & learn how to drive the right strength, at the right speed, at the right time. Launch your strengths with mission into your work and business, like a rocket going to the moon. 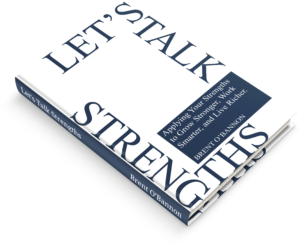 Leverage your strengths to scale up revenue, profitability & richer lifestyle. Keynotes, quarterly, full day, 1/2 day workshops & web-based presentations to inspire your people. Plan your next event with Brent by clicking here.